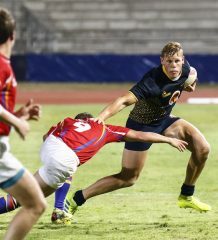 Despite being affected by a string of injuries among senior players, FNB Madibaz Rugby Club’s Theresa le Roux says their determination to achieve something from the Varsity Cup this year remains as strong as ever. 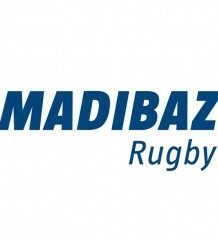 Madibaz suffered their fourth defeat in a row when they went down to NWU-Pukke at Madibaz Stadium in Port Elizabeth on Monday. 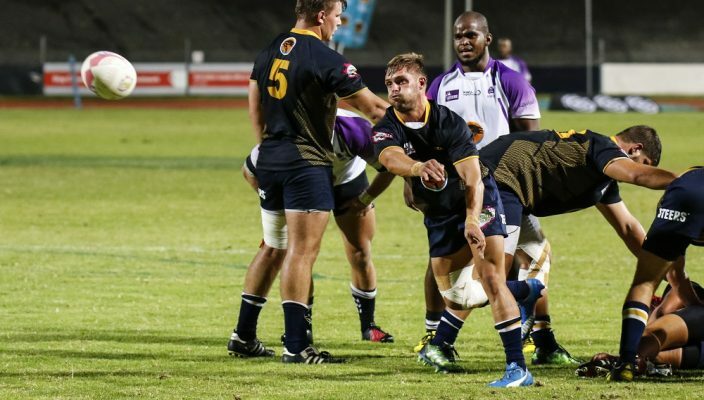 It doesn’t get much easier in their next match as they travel to Gauteng to face a University of Johannesburg side riding high after their 49-12 demolition of Free State University in Bloemfontein. Acknowledging they had experienced a difficult start to the season, Le Roux said an optimistic mood remained in the camp and they were determined to fight all the way. “The squad are not going to throw in the towel and we will maintain a positive approach as we look ahead,” she said. Madibaz are second from last on the log with three points, one ahead of University of Pretoria, who have also lost all four of their matches. 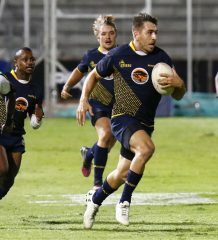 Bloem team Central University of Technology are just two points ahead of Madibaz. Le Roux said their progress had been hampered somewhat this year by a string of injuries. “With several of our senior players out, the youngsters have had to stand up and that is not an easy task in a tournament of this nature. The Madibaz manager said there was still excellent backing from Nelson Mandela University fans for the team. “The students have been showing great support and they were there again on Monday,” she said. “Despite the results they have come out to back the team and we hope they will keep this going for the last home match. The Varsity Cup continued to play a critical role in the development of young players, said Le Roux. “It really is the showcase of rugby for young talented players. She added that they had scouting programmes in place to attract young players to the varsity. “Our coaches of the Young Guns will attend various school competitions throughout the year. “It’s difficult to compete out there as all the universities are looking for young talent.